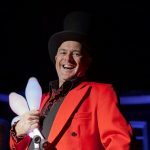 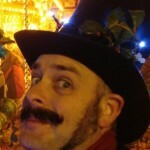 Solo Circus | Victorian / Dickensian Themed Entertainer. 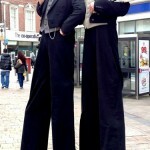 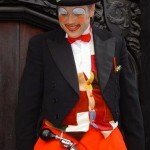 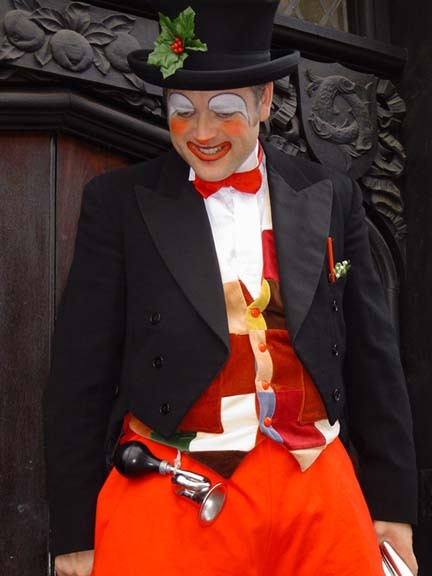 Stilt Walker, Juggler, Comedy Character. 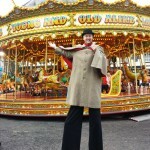 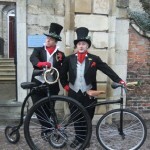 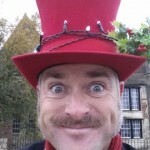 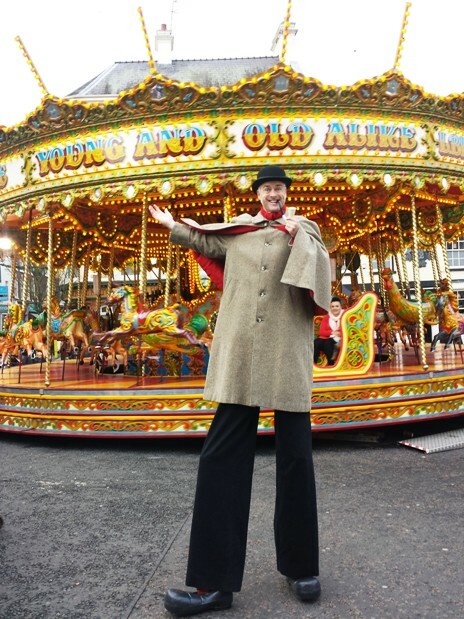 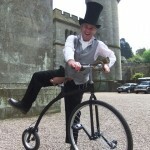 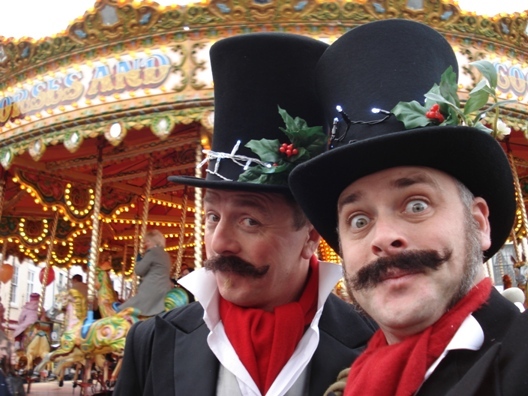 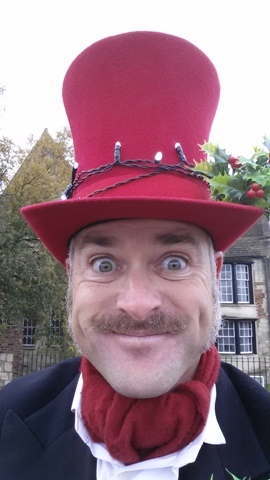 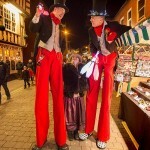 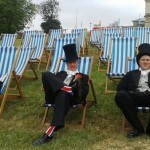 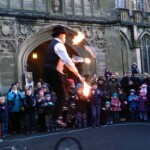 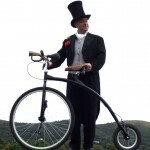 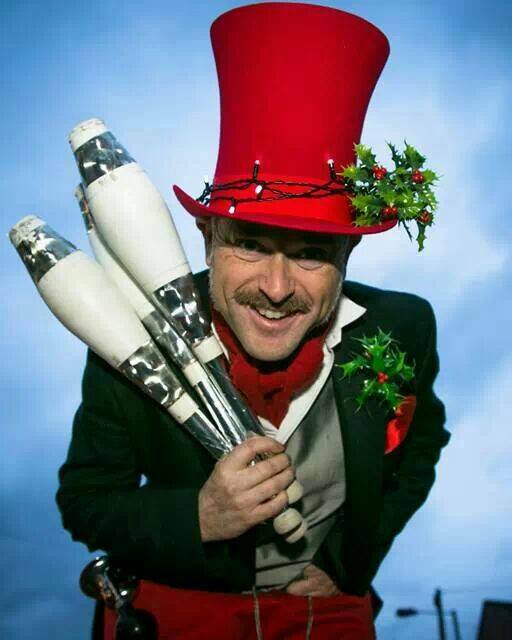 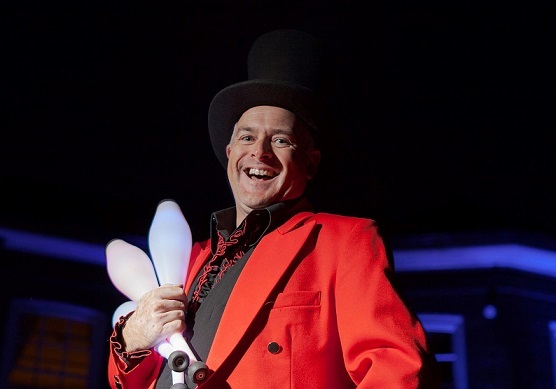 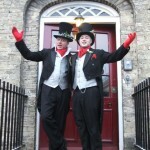 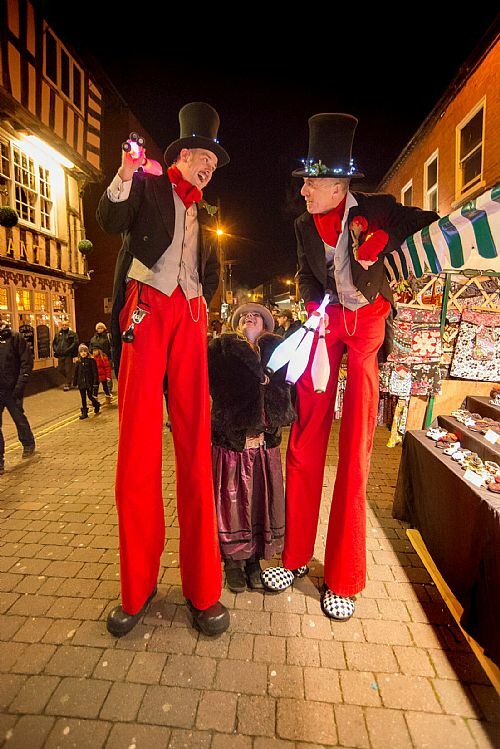 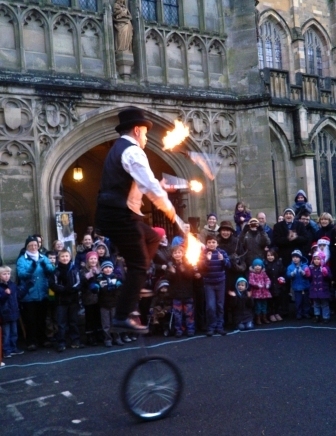 Solo Circus provides quality Victorian / Dickensian themed entertainment all year round for many types of events. 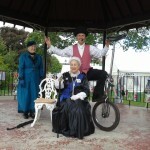 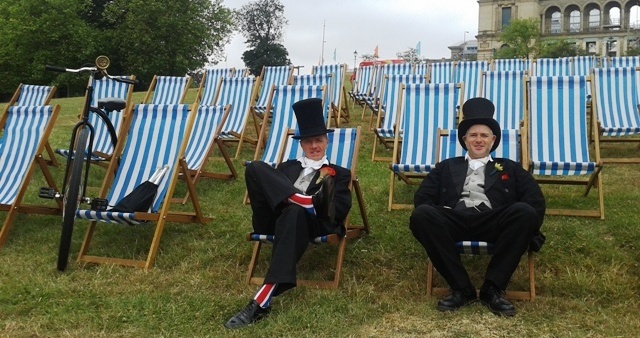 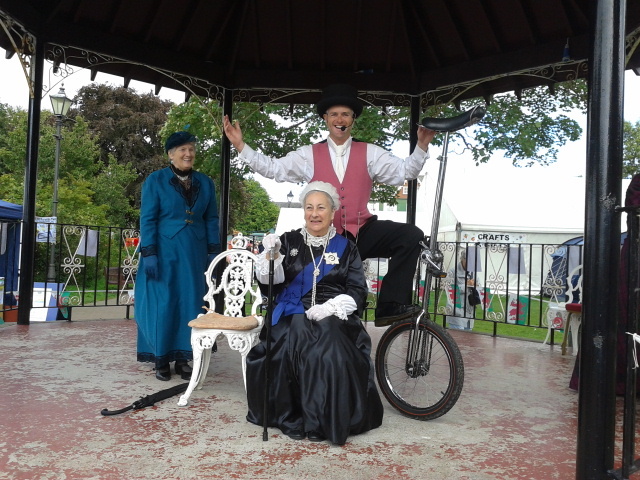 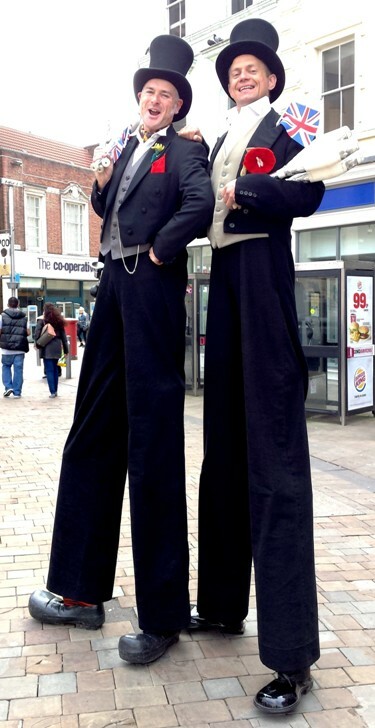 There are two Victorian / Dickensian themed entertainer characters offered. 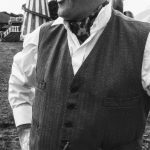 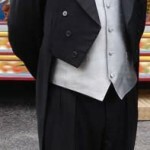 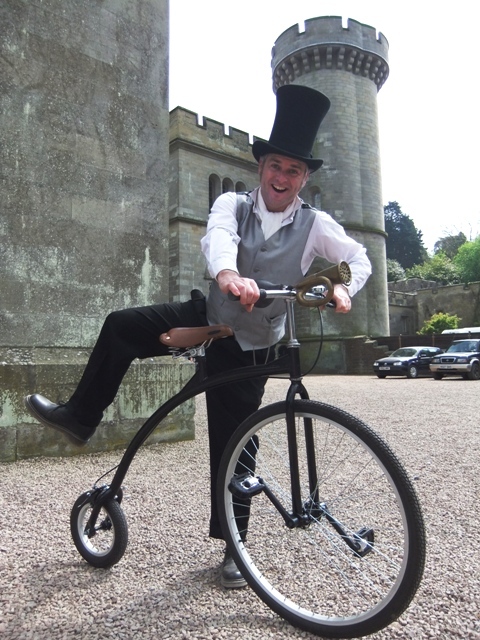 The first is Mr Dandy Doo, a finely turned out Victorian/ Dickensian gentleman usually seen either as a stilt walker, entertaining the masses with his fine juggling skills and daft banter or enjoying a ride on his penny farthing in his rather tall top hat. 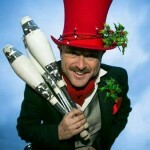 He also performs amazing feats in his juggling show. 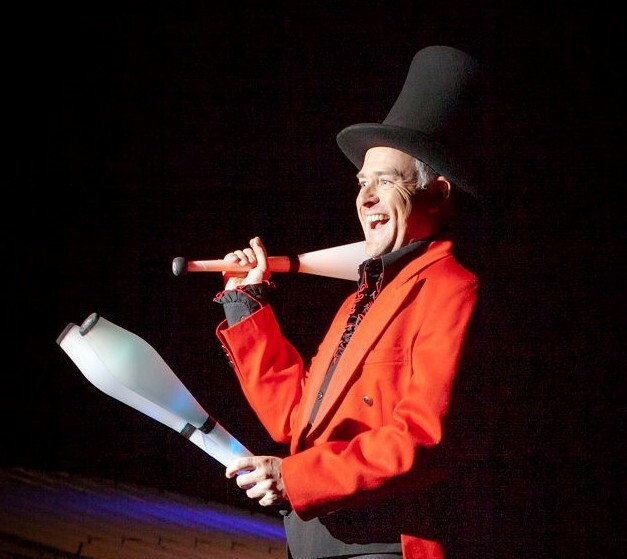 An entertainer with class. 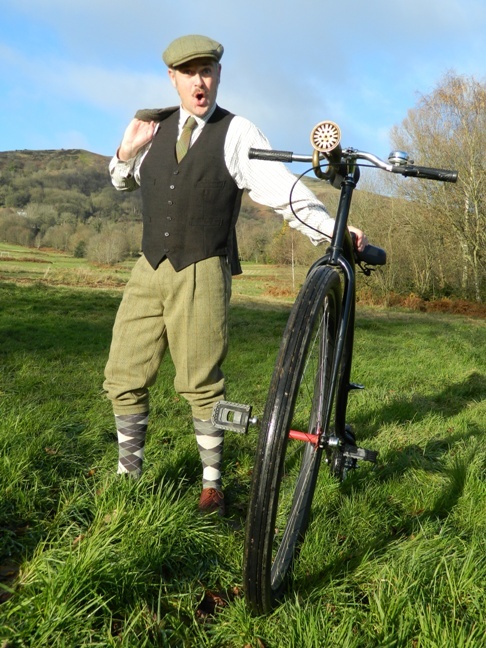 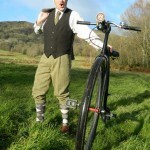 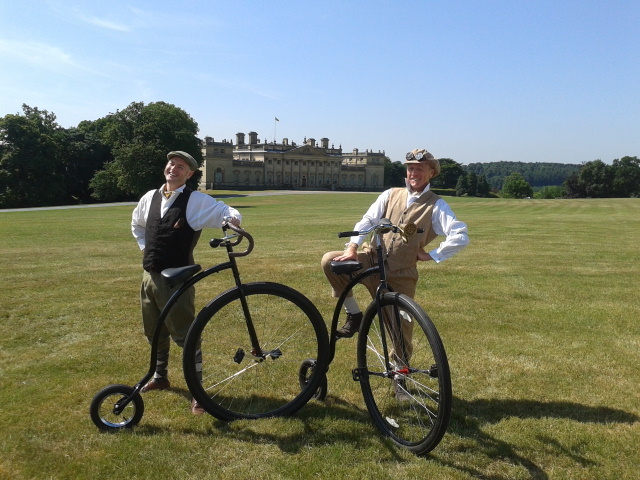 Mr Dandy Doo is also available in his country attire riding a penny farthing, Tweed jacket and plus fours, great also for cycling events. 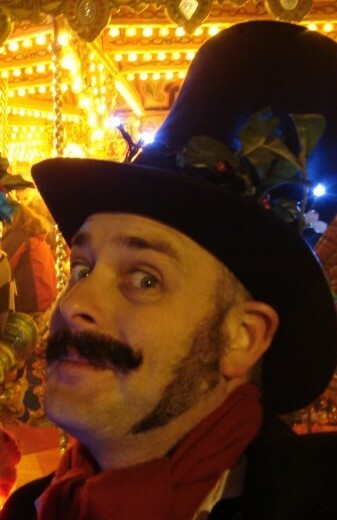 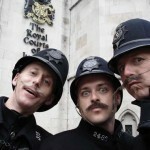 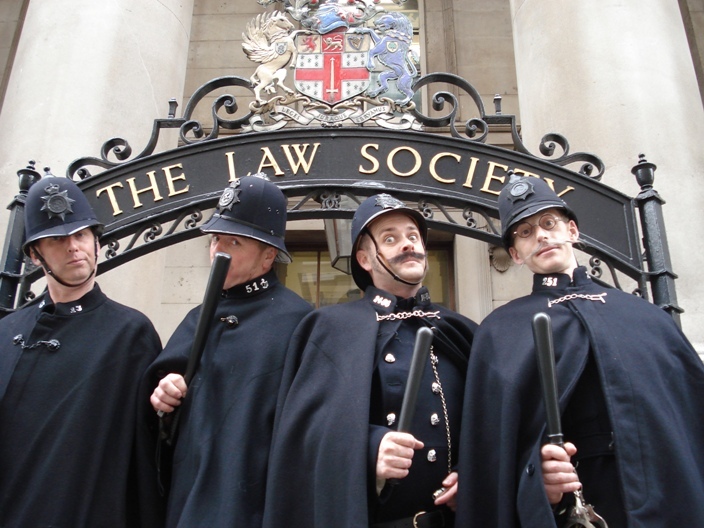 The second Victorian / Dickensian themed entertainer is PC Parody. 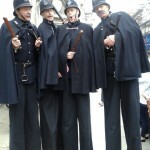 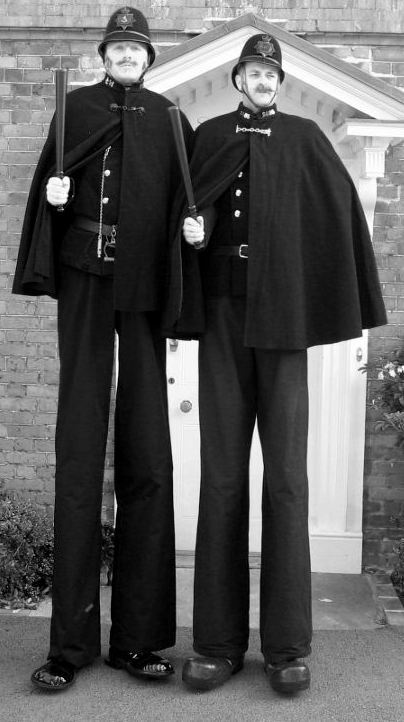 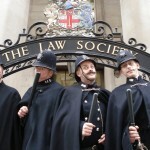 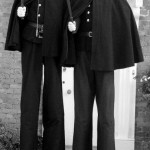 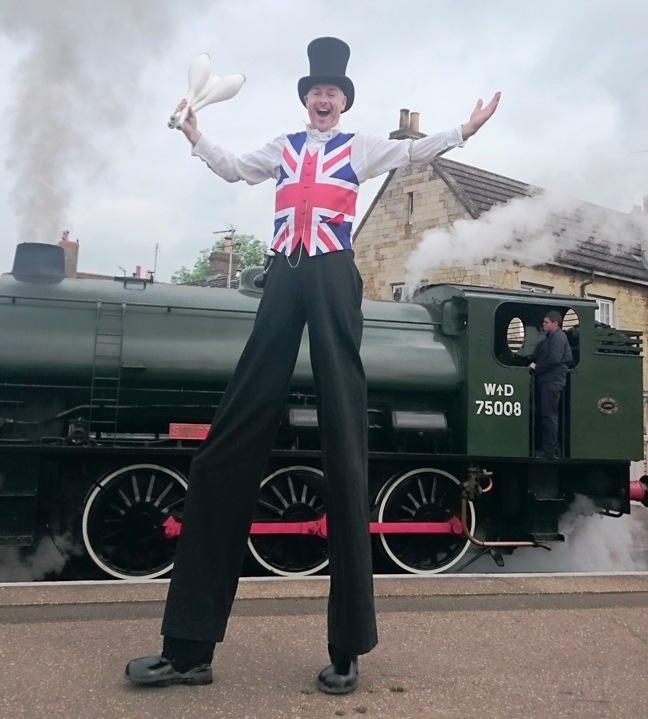 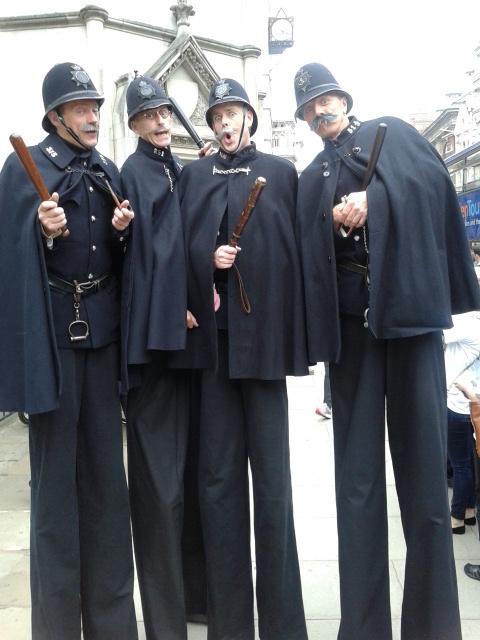 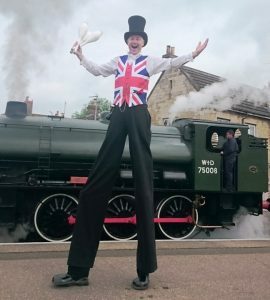 Not you usual Police officer but a Victorian themed entertainer either as a stilt walker (the long leg of the law, high visibility policing!) 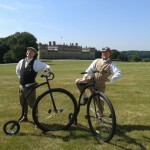 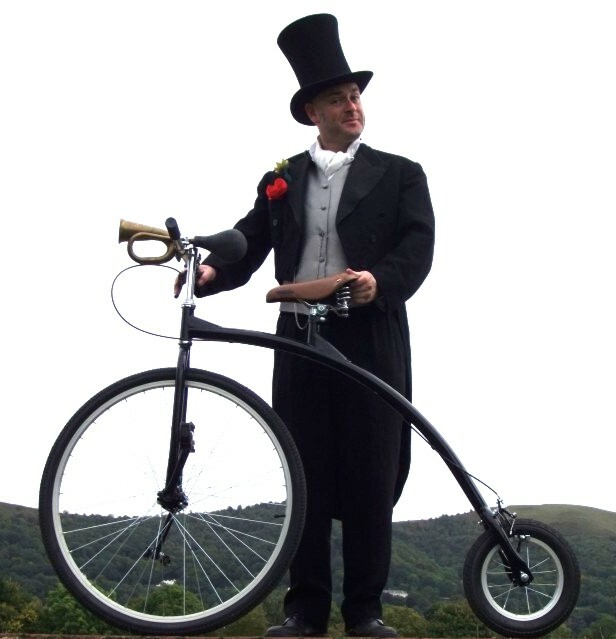 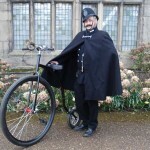 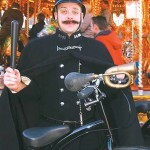 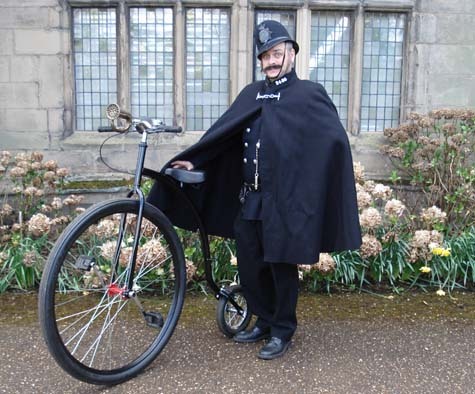 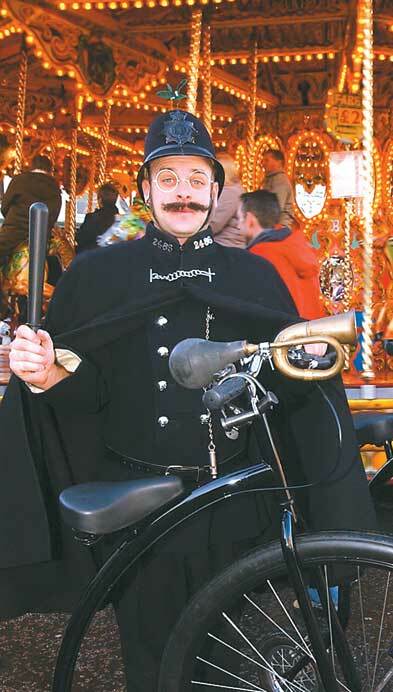 or on traffic patrol riding his police issue penny farthing, blowing his whistle and honking his vintage bicycle horn. 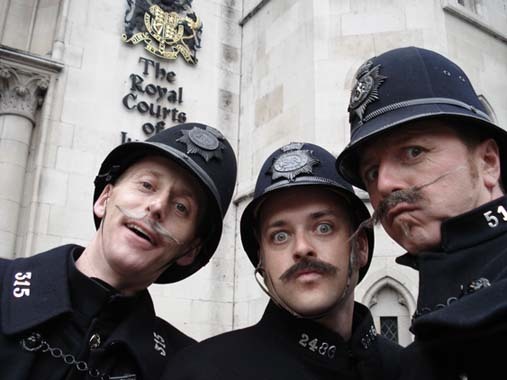 Comedy all the way! 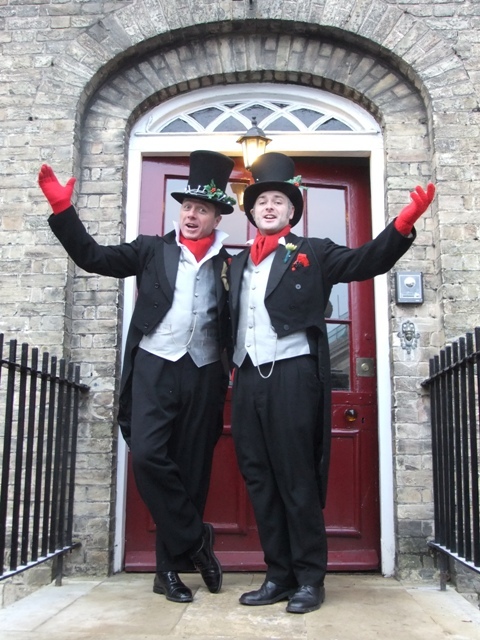 It is possible to book a combination of both entertainer characters for an event at no extra cost. 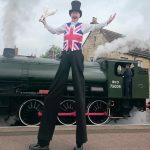 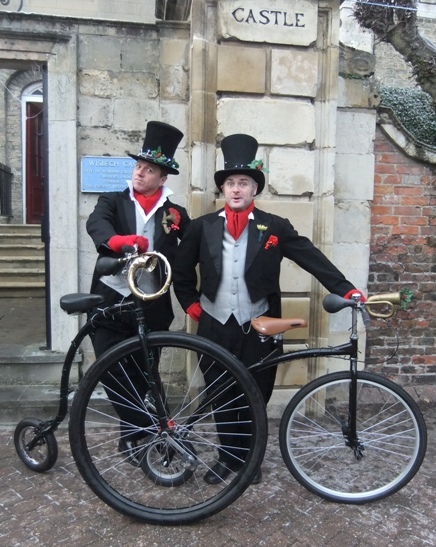 This could include up to four performance sets consisting of two sets on stilts and two on the penny farthing so both characters get to do both. 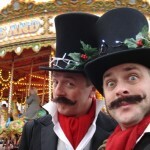 All Victorian / Dickensian themed entertainment offered by Solo Circus is available as a solo, double, triple act or even more.